Ballistic Enigma Wheels in Australia. 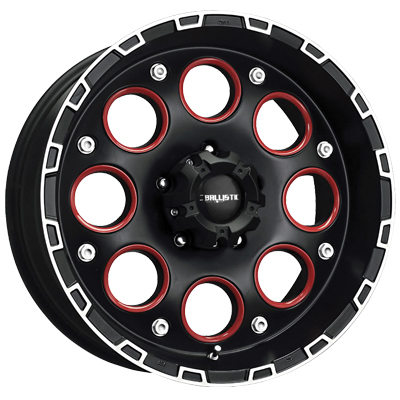 The Ballistic Enigma Wheels are rugged and good-looking off-road capable one-piece custom aluminum wheels that will make your truck look great on the street or off the road. At Ozzy Tyres, we have an extensive range of wheels and tyres to suit just about any vehicle and even if we dont, we can customise any of our wheels to suit your specific needs!